Defense Intelligence Production: A New Direction for the 21st Century pursues changes that must occur and builds on guidance and direction from the Secretary of Defense and the Chairman, Joint Chiefs of Staff. It will move todays Production Community a federated group of diverse organizations to a higher level of cooperation and collaboration that will strengthen intelligence support to an increasing number of customers. The future production environment must radically change. Virtual analysis will expand todays traditional production efforts to integrate existing stove-piped processing and exploitation capabilities, as well as incorporate new, nontraditional sources of information. 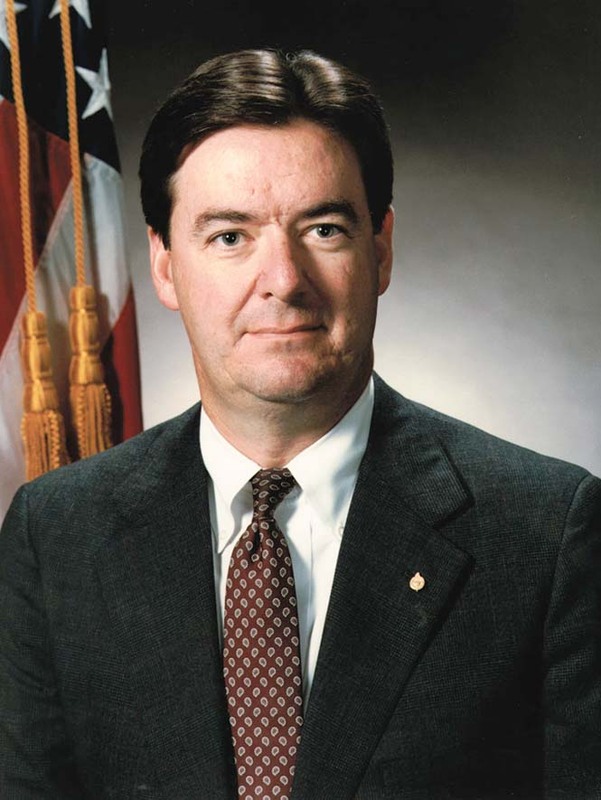 New operating procedures will cross existing organizational lines throughout the Defense Intelligence Community, as well as the wider Intelligence Community. As this strategic vision and plan take shape through the detailed implementation plan, we will be better able to meet tomorrows challenges and provide the best defense intelligence support to the nation.. This is a plan for change. It calls for a change in our culture, in our definition of production, in our understanding of customers, and in our way of doing business. We cannot avoid this necessity to change, for the future's changes will occur whether we participate or not. We must be poised to meet markedly different requirements from a diverse set of customers-policy makers, warfighters, and the acquisition professionals ensuring our future capabilities-addressing new global threats with ever-increasing levels of detail, and in highly compressed timelines. We must accomplish these expanding responsibilities with almost one-third fewer production personnel than we had in 1992. Although technological tools present opportunities for more efficient and focused analytic effort, these same tools also challenge us to examine the foundation of our business processes. Conducting our activities in the same, traditional manner, only faster and by electronic means, will not allow us to answer our customers' intelligence needs in the 21st century. The Defense Intelligence Production Community will have new partners and new relationships in tomorrow's virtual analytic environment. Through the implementation of this plan, we will coalesce into a Community-wide analytic capability-no longer as individual organizational entities-but rather making the most of resources and leveraging unique expertise for the benefit of the entire Community. Our customers will benefit as we strive to produce more effective intelligence in a more efficient and cost-effective manner. 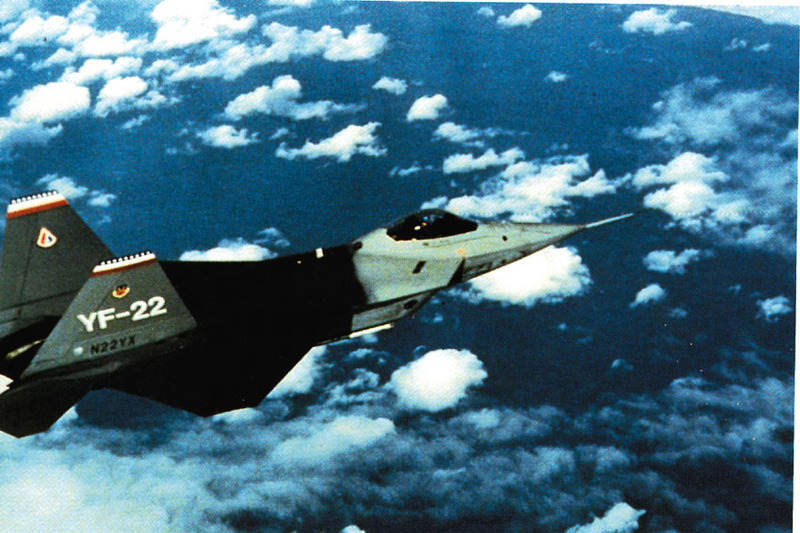 This plan outlines a direction for Defense Intelligence production as it moves toward the 2010 environment and beyond. Together we need to develop our investment strategies, our business processes, and position our resources to carry out our mission: To affect Defense policy decisions and enhance military operations by producing intelligence that ensures information superiority. 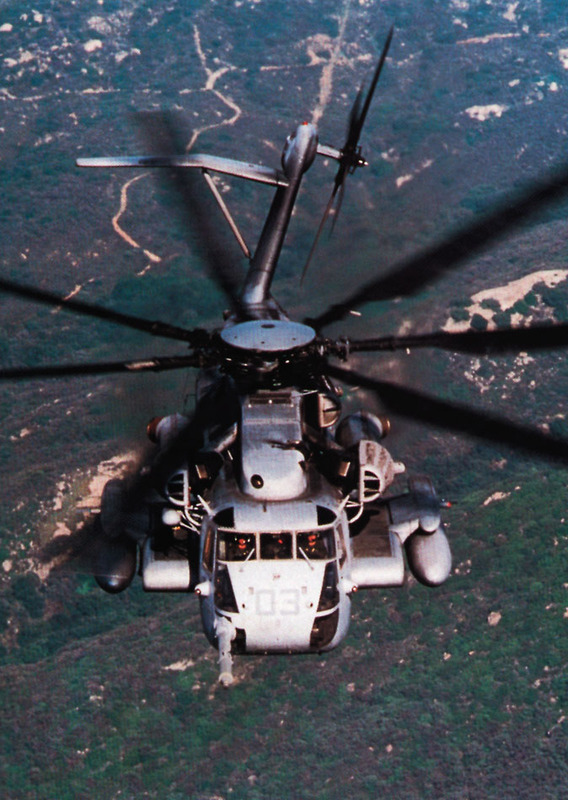 We exist for our customers-policy makers, warfighters and the acquisition professionals ensuring our future capabilities-and must focus on their current and emerging needs and requirements. They are our partners in defining needs, documenting requirements, and using intelligence. Customers must be involved in the process of creating products and in assessing their value. Customer support is a production community responsibility that extends beyond the boundaries of individual organizations. Customer priorities will be reflected in the producers' priorities and schedules. Community interreliance is a requirement, not a luxury. Trust and teamwork are essential for effective and efficient production. As a community, we can produce more than we could working individually. Analysis and production require a community approach to develop common priorities, complementary capabilities, a single management process, and a global investment strategy. We must leverage the expertise of each organization to respond to the entire customer base. We must attract, develop, and retain a knowledgeable, empowered work force that is flexible, innovative, and possesses the skills required to meet the challenges of the 21st century. We emphasize continuous training to deepen analytic expertise and to develop leadership skills that will enable our people to work in joint, coalition, and combined operations. The work force must have the resources, tools, education, skills, training, and attitudes to satisfy emerging requirements. It must be properly managed, focused on priorities, and correctly sized so people are not overextended. We consistently exemplify and demand the highest levels of integrity in all aspects of our production process, its policies, procedures and use of resources. This commitment requires honesty, trustworthiness, and accountability from ourselves and others. Accuracy and independence characterize our integrity. We strive for continual improvement and innovation in response to an ever- changing production environment and customer base, constantly reviewing our services and products and aggressively pursuing change. We adapt our efforts to excel. We learn from mistakes, identify corrective measures, and develop better ways to do things. We prepare for future challenges by instilling a positive attitude toward change and growth. We are forward-looking, attuned to trends and over-the-horizon situations. An increasingly complex world requires us to be ready for crises in order to provide critical support and ensure that decisionmakers and warfighters have the right information at the right time. 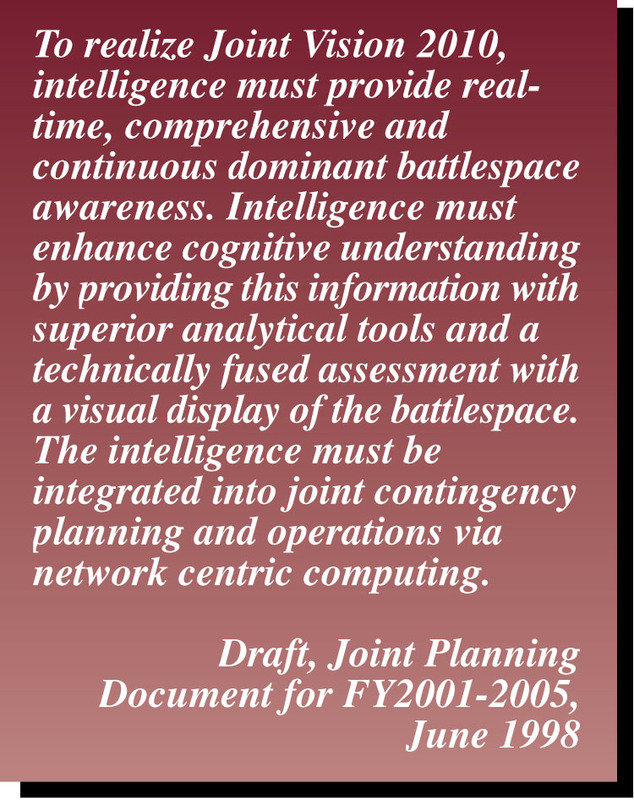 Affect Defense Policy Decisions and Enhance Military Operations by Producing Intelligence that Ensures Information Superiority. Ensuring full-spectrum dominance in the 21st century through dynamic and accessible intelligence. . .anytime, anywhere. We already have glimpses of the new operating environment the Defense Intelligence Production Community will face in the next century. 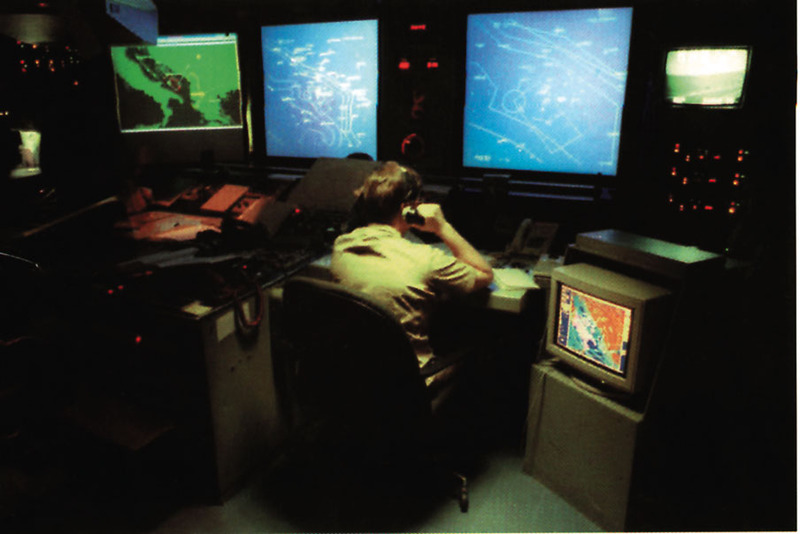 Digital products are becoming the norm, collaboration among production activities and centers is an accepted principle, technological tools are rapidly enhancing the analytic effort, and relationships are changing-between Defense and national organizations, between the operator and Intelligence Community, and between national and tactical echelons. Changes in four critical areas will alter the Production Community's business processes and relationships: growth of an infosphere, maturation of production management, evolution in the production environment, and trans-formation in customer needs and how they are met. These changes will affect all members of the Community, although not in the same way or at the same time. Parts of the Community are in different stages of adjusting to the new environment, and each member will prepare for these critical changes in its own way. 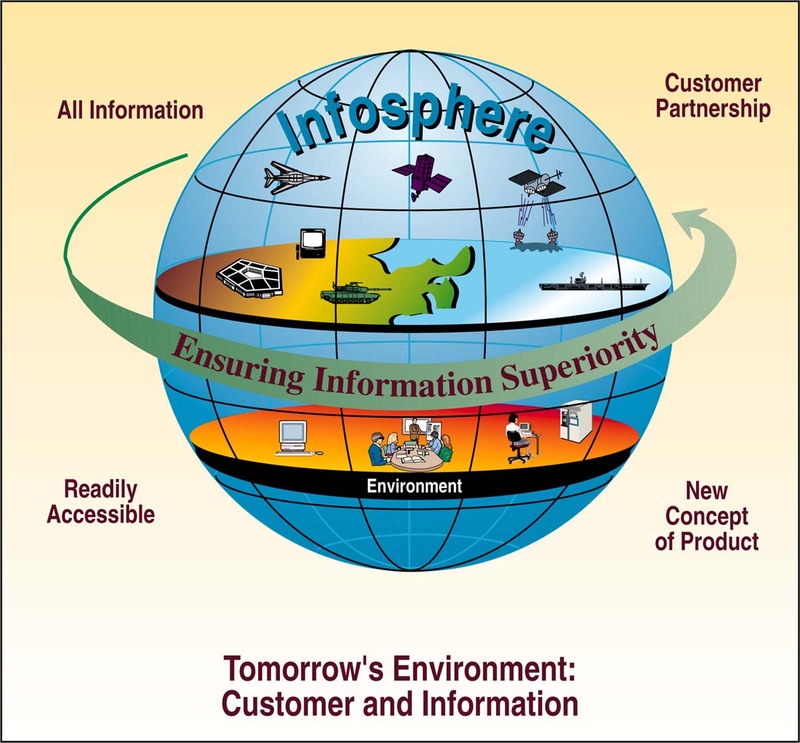 INFOSPHERE: The infosphere is the repository of all information that is digitally available to anyone regardless of format or media, where it is located, or who owns it. This includes data in all knowledge bases, data warehouses, structured files, and text files. The infosphere can be accessed, searched, and manipulated to create new products. Through user and producer interfaces, organizations at all levels-national and theater intelligence centers, analysts involved in tactical activities, and warfighters-have access to digital data that each can retrieve, manipulate, and add to locally. These interfaces include direct support to weapon systems, even as the data supplied to the weapons are simultaneously stored locally. In the infosphere, the concept of an intelligence product will change to include computer-generated responses that allow it to be tailored to specific user needs. The emerging infosphere will demand a dynamic information management process that oversees requirements, assigns responsibilities, and portrays information in various formats. PRODUCTION MANAGEMENT: Production management in the future environment will involve directing and allocating resources and initiating policies and procedures that ensure mission success and meet customer needs. The Production Functional Manager will allocate-and reallocate-assignments and resources within the Community to maximize production capabilities. The emerging production environment and related infosphere will foster a never-before-seen shift in the way requirements are generated, managed, and intelligence is produced and portrayed. We must transition from our current production management orientation to an information content management model suited to this dynamic environment. The new responsive production management process must manage an infosphere that unites operators and producers, permits access to nontraditional sources and users of intelligence, and engages consumers in a partnership with producers to identify and prioritize intelligence requirements. Success will be measured by our abilities to manage a capabilities-based production environment in which all experts contribute, and their contributions are accessible for retrieval and manipulation by all. The Department of Defense Intelligence Production Program (DoDIPP) will assign responsibilities consistent with each organization's capability to produce. Decisions will be predicated on the organization's level of expertise, technological acumen, and history of fulfilling requirements. In the future, DoDIPP will evolve and expand to incorporate nontraditional providers of information, such as exploitation activities, the academic community, and commercial sources. Community relationships will also be governed by common goals, clearly defined obligations, and shared data access. We will have metrics to measure the infosphere's ability to satisfy customer requirements and support resource decisions. PRODUCTION ENVIRONMENT: The production environment has two aspects. Today's physical production environment consists of analysts, analytic tools, analytic processes, source access, and local infrastructure to satisfy predominantly organization-based requirements. Tomorrow's virtual production environment will enable analysts at geographically separate locations to collaborate in a common digital environment, thereby using expertise from multiple organizations to satisfy community-wide requirements. In this "transparent expertise" environment, we will provide analysis and data that is independent of organizational boundaries, funding programs, or echelons. The source of the information will be transparent to users of this infosphere. Just as the concept of product will change, so too will the concept of traditional sources and producers of information. In the future production collab-oration will expand to include the processing and exploitation portions of the traditional "INTs." The volume of information will explode as near-real-time collaboration across the intelligence cycle integrates collectors, processors, exploiters, and analysts with open-source and other nontraditional information-such as, geospatial, weather, and terrain. Handling this information will require investments in advanced analytic and cognitive tools. In essence, the production environment of tomorrow will be more an information environment than it is today. CUSTOMERS' FUTURE NEEDS: Intelligence consumers require increasing detail and sophistication in the way we portray intelligence information. Disseminated intelligence must reflect these expectations, as well as new technological capabilities. Reliance on hardcopy products is diminishing, and structured data bases are changing as well. In the future, intelligence will be digital, near real-time, three-dimensional, and situationally unique. Customers increasingly will be partners with intelligence producers in all aspects of production, from registering needs; through collecting, processing, exploiting, and analyzing intelligence; and, finally, product development. Ultimately, customers will assume more responsibilities for tailoring digital products to their needs. 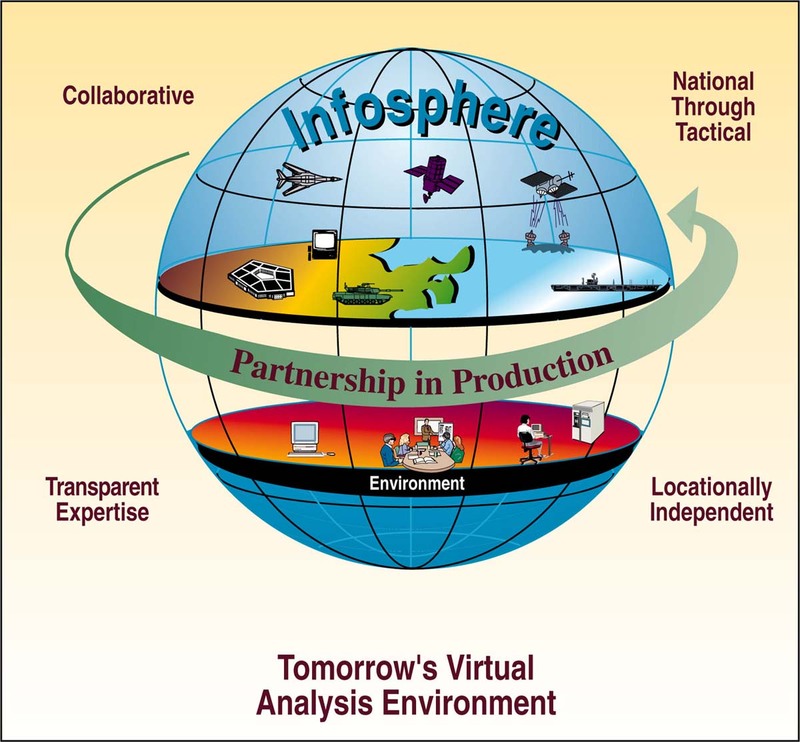 Products derived from the infosphere will be maintained so customers can replace component parts instead of requiring intelligence production resources to create whole new versions of a product. We recognize that customers' needs will always exceed Community production capabilities. Therefore, we must tell our customers when we cannot complete their requirements for detailed intelligence on low priority countries or issues. 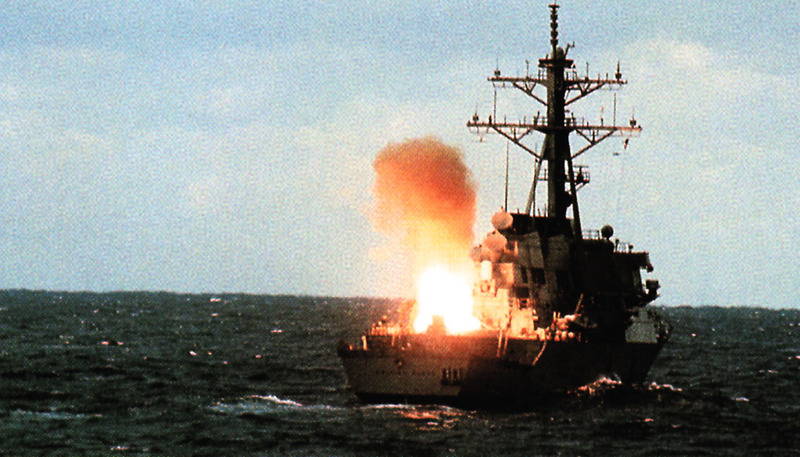 Effective priorities depend on active coordination between Defense Intelligence and its customers. We must develop our priorities, predicate production on them, and keep our customers informed. The Defense Intelligence Production Community must provide finished intelligence to an expanding array of customers who want different levels of detail. We must concentrate on our customers' needs for fundamental information and return to in-depth research and analysis. Critical to the future of analysis and production will be our ability to give intelligence consumers a nearly unlimited range of choices, allowing them to create unique digital products tailored to their needs. Customers must be involved in creating products, as well as assessing their value. Customers will create digital products from the infosphere, and we will maintain the infosphere so that they can replace components of products rather than requiring intelligence producers to create whole new versions. Objective 1. Develop a new concept of products for an all-aspect visualization of the battlespace derived from the unique expertise resident within each member of the Community. We will need to draw on expertise from across the Community and from nontraditional sources, as well as to shift to online, true softcopy intelligence that users can integrate and tailor to meet their requirements. Many legacies from the era of hardcopy products will no longer be relevant in the 2010 environment. Objective 2. Enhance analytic depth and breadth to meet emerging requirements. We must balance in-depth, deliberate analysis with the warfighters' growing demand to support crises and respond rapidly to events. We must keep the right mix of analytic skills so our workforce can meet the demands of a changing global environment, despite our aging analytic population and shrinking personnel base. Objective 3. Document all customer requirements for infosphere data content. To ensure that customers can create unique digital products, the infosphere must contain considerable data for tailoring. Understanding the breadth of customer needs for information will allow us to make standing requirements the norm for ensuring greater infosphere content. Objective 4. Monitor the infosphere to ensure sufficient data are available to satisfy customer requirements. We will monitor the infosphere for content, accuracy, relevancy, and accessibility so that producers and customers alike will have timely access to the entire information domain. Objective 5. Focus production and programmatic investment on digital baseline analysis and production. The infosphere requires a high level of quality. Therefore, we must return to basics and dedicate our production capabilities and resources to the detailed analysis and baseline information needed in the infosphere. Objective 6. Within the DoDIPP, identify infosphere responsibilities that span the national, theater, tactical, and operational structures. In the future, teams and individuals from national agencies, service centers, functional and regional JICs, JTFs, and tactical units will regularly meet electronically to share information and support. The DoDIPP must account for these processes and oversee production from the best experts" at all levels. Intelligence support to our customers begins with people who are trained and have the tools they need to meet new ways of doing business. Technological tools alone will not provide the solution. The Defense Intelligence Production Community needs to achieve and sustain a proper mix of skills among its workforce. People must be capable of functioning to work in a collaborative environment and understand the expanding requirements of policymakers and warfighters. 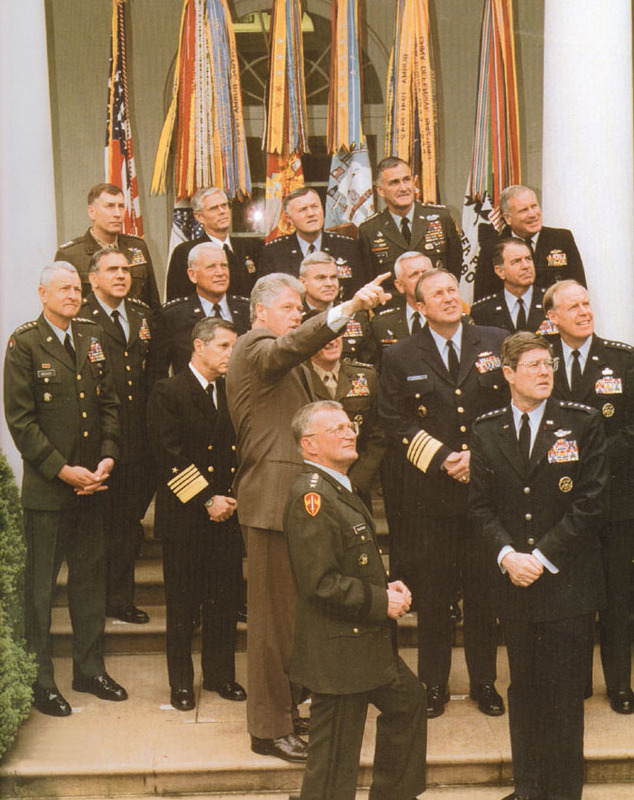 They also must understand the interrelationships among military power, diplomacy, and economics, as well as those among government and non-government agencies. Objective 1. Enhance production capabilities through professional development of military and civilian personnel. Training and education are continuous requirements to ensure that people understand the 21st century environment and the relationships within and outside the Community. We seek responsive and flexible training that will give people the technical skills, knowledge, and practical experience they need to support our customers. We must use new training techniques and emerging technologies so our people will know how to operate successfully in the virtual collaborative environment. Objective 2. Achieve a common set of core skills and training across the Production Community by establishing a professionalization program that will document needs, training, skills, and education. To ensure a baseline level of ability at every activity within the Defense Intelligence Community, we need a common set of core competencies. People who have these competencies will be prepared for assignments anywhere in the Community. To establish and maintain such core skills, training must be readily available at the desktop. Objective 3. Implement a Production Community personnel management system that ensures workforce skills and abilities are appropriately matched to DoDIPP-assigned infosphere production areas. As DoDIPP production responsibilities change, employees should be retrained to accomplish new tasks. We want training to be performance based and relevant to the production process. As we transition to a virtual analytic workforce, tracking skills and capabilities in a corporate manner, as opposed to today's site-unique training programs, will be critical. Objective 4. Recruit an innovative and motivated workforce that can excel in the 21st-century production environment. The future production environment will require people to be not only more technically capable, but also more flexible and innovative. We must develop and maintain a diverse, well-trained cadre of intelligence professionals with talent, energy, and vision. They will be highly motivated to compensate for the challenges of a leaner workforce. Objective 5. Enhance professional development and workplace environment. The private sector and other government employers will compete with the Intelligence Community to hire workers who are prepared to succeed in the 21st century. To recruit and retain a highly qualified workforce, we must create a career path and an attractive environment that provides opportunities for personal and professional growth. We will demand much of future employees; we must invest in them as well. Management in the Defense Intelligence Community is predicated on achieving the best response to customer needs. It ensures that responsibilities and resources are appropriately assigned. We must manage production corporately to ensure that organizations accomplish the Community mission. Information content management, rather than production management, will be key in the future. Our new oversight processes and procedures must guide analysis and production without restricting analytic and consumer interactions. Objective 1. Continually evaluate production responsibilities, capabilities, and resources against future customer needs. Customers' needs change constantly and asynchronously. We must always be attuned to these needs, and our changes, when necessary, must be based on improvements in costs and benefits. Objective 2. Establish true accountability by linking resources to DoDIPP missions and customer satisfaction. The Production Community must take responsibility for its resources and how it applies them to satisfy customer requirements. To ensure quality responses to customer needs, we must measure both performance and effectiveness when evaluating analysis in the production environment, as well as infosphere holdings. Objective 3. Expand DoDIPP assignment responsibilities beyond traditional production centers to incorporate nontraditional capabilities resident throughout the US government, industry, and academia. We will increasingly integrate data and products from activities that have not traditionally been part of the DoDIPP. In this information age, customers will use any information available, and their access is improving. We must systematically incorporate the best information possible into the infosphere and reduce potential confusion from competing sources or data. The Defense Intelligence Community requires the ability to identify and prioritize customer requirements. Otherwise, we cannot assess production accomplishments, evaluate production risks, or realistically allocate resources. Customers are partners in the intelligence production process, and their needs directly affect production capabilities. 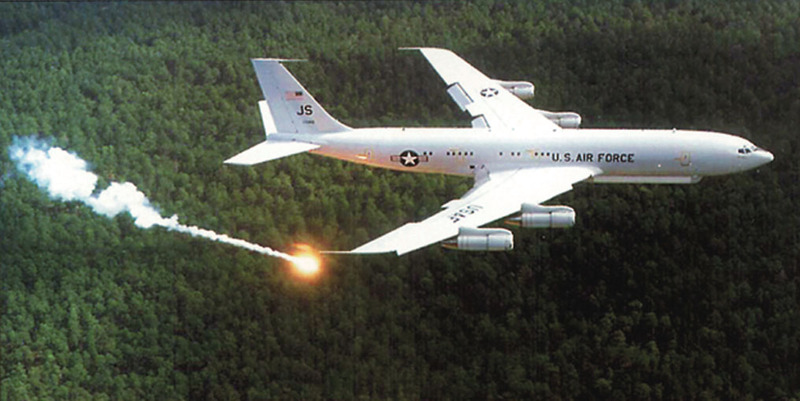 Needs will always exceed Defense Intelligence capacity. We must establish a dialogue with our customers and develop mechanisms to balance production capabilities against requirements. Objective 1. Capture needs, translate them into production requirements, identify capabilities to satisfy requirements, and assign responsibilities within the expanded DoDIPP. The DoDIPP has well-developed processes for responding to formally submitted production requirements. We also have a proven record of talking with our customers in order to satisfy needs as they arise. In the future, we will merge these two processes into a continuing dialogue, allowing us to understand comprehensive needs and translate them into standing, prioritized requirements for information, rather than traditional intelligence products. Objective 2. Develop new production capabilities that respond to shortfalls and gaps. As customers identify new requirements, we will have to respond with new capabilities. Nevertheless, we will assess any new requirements against current resources-including nontraditional providers of information-before we supercede or realign existing production capabilities. Objective 3. Insist on customer integration into the production process. Customers and analysts must be partners in the virtual environment. Customers not only will define requirements, they also will work hand-in-hand with analysts, identifying information, evaluating sources, choosing formats, and locating data in the infosphere. The Community is transitioning to a dynamic, virtual production environment linking analysts at geographically disparate locations from the national, theater, and tactical levels through advanced technology. The next step is to move to a "transparent expertise" environment where sources of analytic expertise are transparent to consumers. In the future, production assignments will encompass both broad and narrowly focused responsibilities, leveraging the expertise at all levels-national, theater, and tactical. Such transparent expertise will create a world where both producers and users can input, manipulate, and retrieve information. Continuous assessment of our production capability is critical, and will enable us to discontinue superseded tasks, dismantle obsolescent infrastructure, recover resource savings as soon as possible, and reinvest against future requirements. Objective 1. Complete the transition to a virtual, collaborative environment. The future collaborative production environment provides the foundation to change today's production process. We must ensure that the technical capabilities are in place so we can transition from organization-based production to collaborative production. This requires an analytic capability that operates independent of organization and geographic location. Objective 2. Capitalize on future technological innovations. As our technological foundation ages and is replaced, we must continually refine our production process and integrate new ways of doing business. 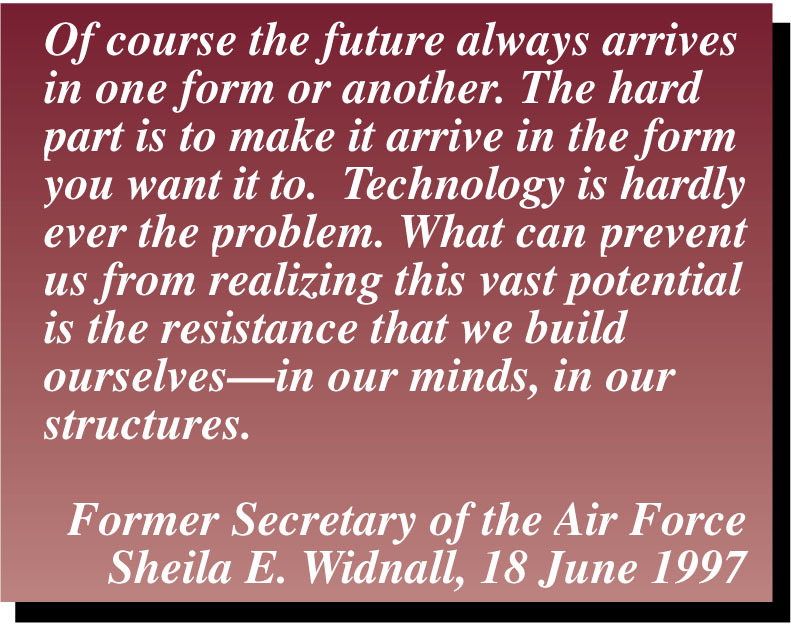 We must shape technology rather than just react to it. Objective 3. Develop a production capabilities concept that integrates producers and users to present the clearest possible view of the battlespace. The emerging importance of information superiority in joint operations will require the dynamic integration of fused, all-source intelligence with the fluid integration of tactical sensors, platforms and battlefield information. Our concept for integrating operational data and intelligence into an infosphere must transcend today's organizational, echelon and programmatic boundaries. Objective 4. Integrate single-source processing and exploitation information to expand the quantity and quality of data available within the infosphere. 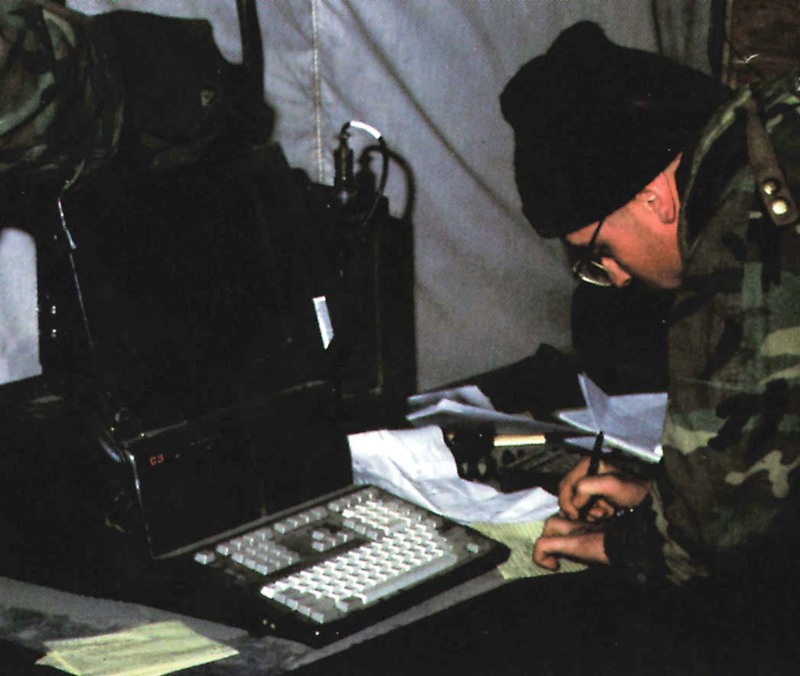 Defense Intelligence production capabilities must incorporate narrowly focused, dynamic information from non-traditional experts at lower tactical echelons and agencies that collect, process, and exploit intelligence. This virtual analysis process will provide a robust infosphere and give customers access to the best possible data for satisfying their requirements. Objective 5. Implement a "transparent expertise" analytic environment that integrates users with traditional and non-traditional production capabilities. Our production capabilities must recognize and leverage expertise at all levels. The existence of analytic experts across the entire national, theater, and tactical. In this virtual collaborative environment, we should expect to identify and engage experts who can address customer requirements, irrespective of the experts' organizational structures and funding programs. 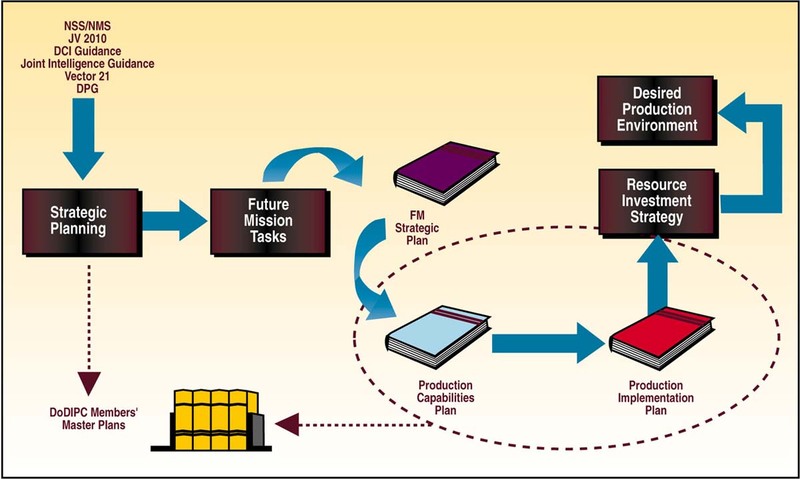 Objective 6. Review changes to any part of the intelligence cycle for their effects on production capabilities. The intelligence cycle will transition from today's sequential process to a virtual, dynamic near-real-time interaction among collection, processing, exploitation, analysis, and dissemination elements. As a result, any improvements or setbacks in one area could have immediate effects on other areas. Production capabilities must be aware of, engaged in, and accounted for in future change to any portion of the intelligence cycle. We are committed to an on-going, iterative process that will implement our Community Goals and Objectives and closely link the broad goals to specific, measurable actions. This strategic process will enable us to lay out needed investment strategies not just for the 2010 environment but far beyond. It will constantly serve as a vector that brings common goals and actions into sharp focus. The Defense Intelligence Production Community receives guidance and direction from a number of sources which are translated into the Functional Manager's Strategic Plan and the unique master plans of the DoDIPC. The Capabilities Plan will provide a bridge between the broad goals and objectives and the Implementation Plan's specific actions. This Strategic Plan and resulting Capabilities and Implementation Plans will provide a structured roadmap for intelligence production. Changes in external guidance, new requirements and capabilities, and inputs from the community will be incorporated into the planning process as the cycle continues. Thus, this Strategic Plan is just the first step. As we prepare for the new environment, we will need innovative approaches that ensure full partnership in Defense Intelligence production in the 21st century.